Buying and owning an RV is a dream-come-true for many travelers across the country. An RV opens up the door to America allowing vacationers to see the many splendors and sights our great nation has to offer. Whether you are climbing a winding road in the Rockies, trudging through the hot desert of the southwest or heading east to the Nation's Capitol, an RV can get you there. Your new RV comes with a responsibility to protect and secure it from the dangers of America's roadways. RV insurance coverage with High Desert Insurance Agency will protect your traveling companions and assets while you are on the road. RV's are used for a variety of purposes. Your RV insurance premiums will vary depending on the type and amount of usage you get out of your vehicle. 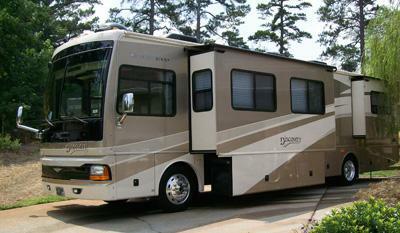 Contact us, High Desert Insurance Agency, for an evaluation of your RV needs. Get a free Oregon RV quote on your first or next RV insurance policy!